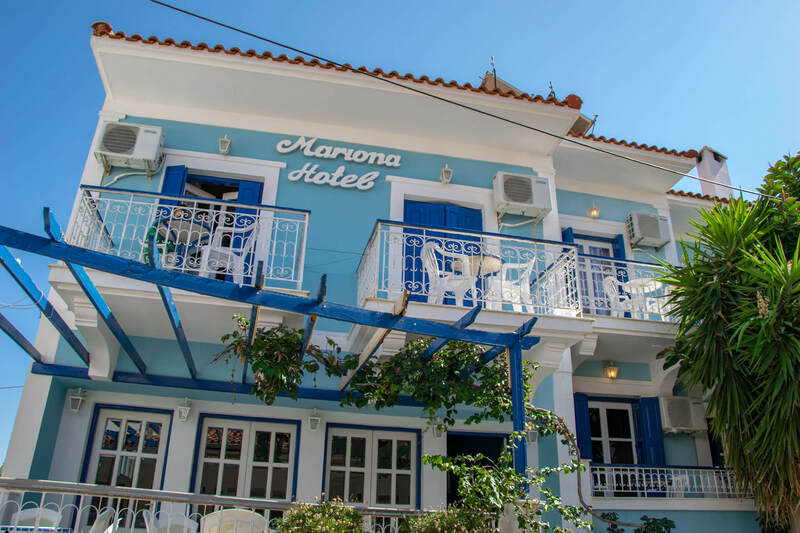 Built in the center of the most cosmopolitan village of Samos island, in Pythagorion, the hotel Mariona awaits to offer you a relaxing and quiet stay. 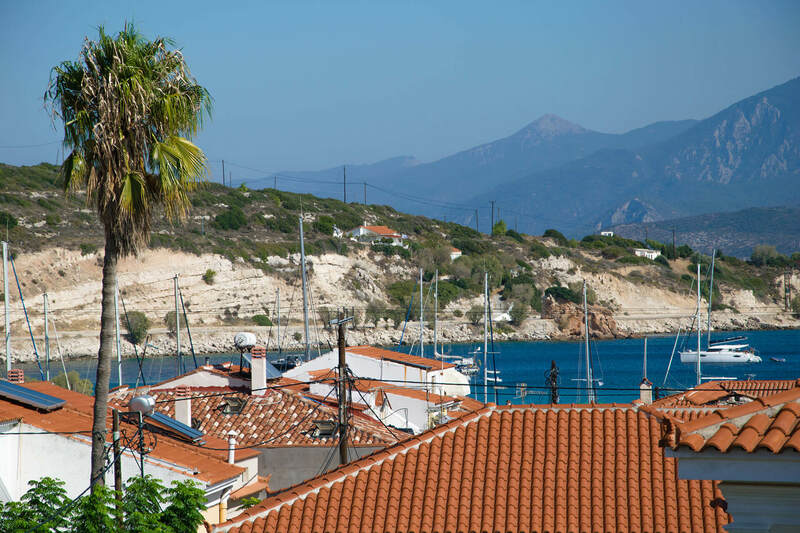 Enjoy your walks in the picturesque alleys of the village and taste traditional flavors at the local restaurants next to the sea. 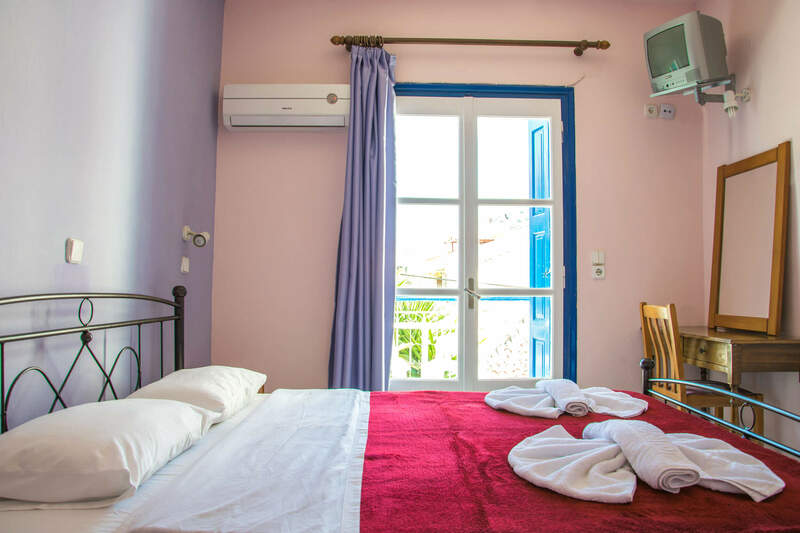 The 17 rooms of the Mariona Hotel are designed with all the modern comforts in order to offer you a pleasant stay. Luggage storage is also provided and free public parking is accessible nearby. Various shops, restaurants, cafés & bars can be found just 200 m away. 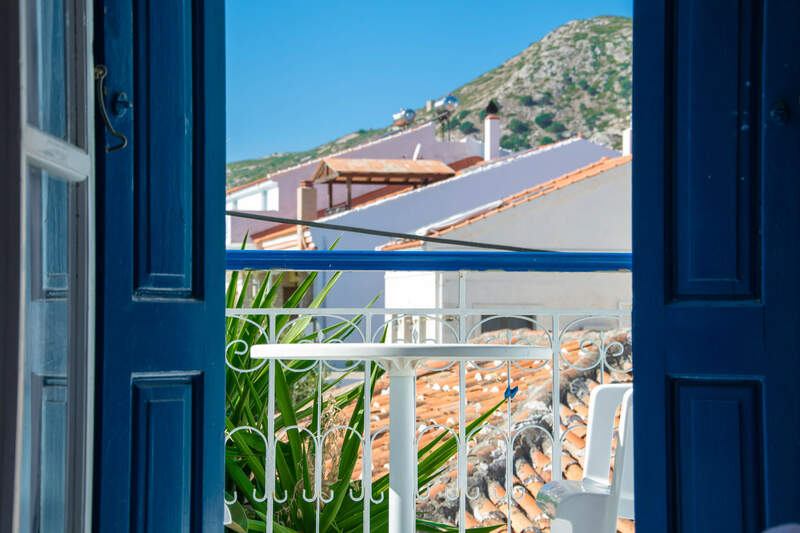 The hotel is 3 km away from Samos airport and 13 km away from Vathy port in Samos town.